Flann O'Brien took his bicycle to all the Dublin pubs but it couldn't handlebars! 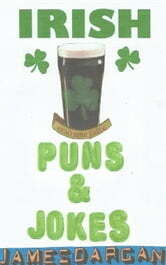 If you like that joke, then you'll love the rest from my collection IRISH PUNS AND JOKES. 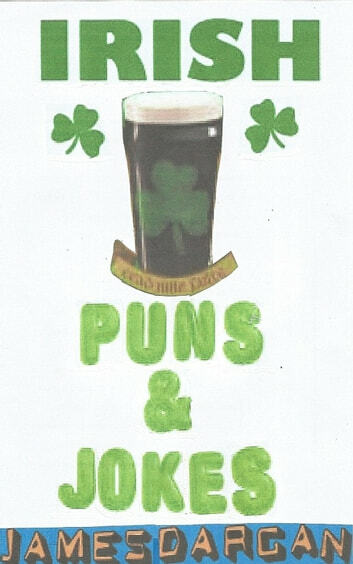 A selection of puns and jokes - all Irish style! Some are political, some make fun out of Irish cultural icons and celebrities, and others are just funny for being funny. If you like a pun or joke with great wordplay, you should definitely enjoy this collection.